Jumping the shark since 2004. Tell Pluto It’s Not A Planet. 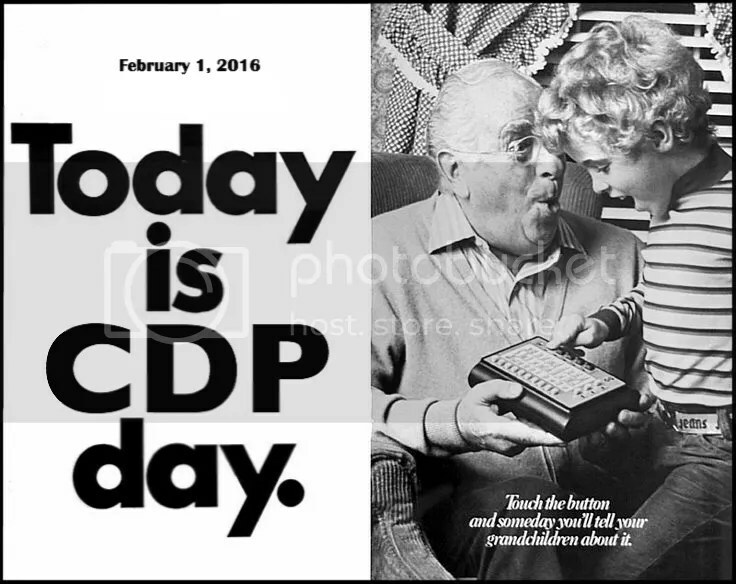 The CDP returns on Monday, February 1.